Madilyn Paige became famous for competing in the NBC television show The Voice, of the sixth season. Since her time on the show, she has released her own EP and singles and gained a solid fan base. 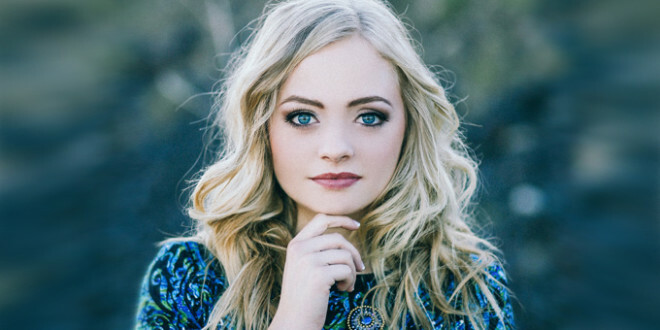 Paige, who is from Utah, auditioned for the singing competition show as a high school student. After a grueling preliminary audition process that involved different elimination rounds and a lot of waiting, Paige was able to make it to the judges stage. On The Voice, judges have their backs turned to the singer and only get to see their face after hearing them. She auditioned with a cover of David Guetta’s “Titanium.” Her voice caught the attention of Usher and Shakira. Blake Shelton ended up “stealing” Paige and adding her to his team. She was eliminated in the top 20 during a round where the judges have to narrow their teams down to three. Her final song was “Clarity” by Zedd. Paige has talked about her experience on The Voice and how grateful she is to have been able to compete. She has also said her favorite performance was her battle round with fellow Utahn, Tanner James. Paige believes she went as far as she needed to, and that her time on the show gave her what she needed to start her own musical career. Since leaving the voice, she has continued to work on her music by posting singing videos online as well as working on her own EP. She released the self-titled EP in 2015, featuring the song “Irreplaceable.” She is very active on her social media, keeps up with her fans, and keeps her fans up-to-date. She was born in Utah and still lives there today. Although, she did live in Japan for a few years. She has two sisters and a brother.